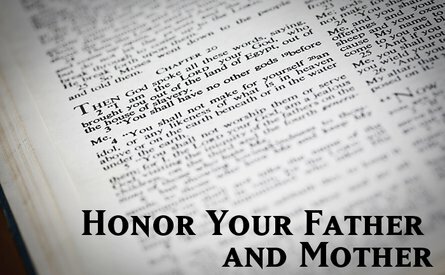 Information to help parents, grandparents, and guardians in raising children and teens. Also information for children on how to deal with parents. 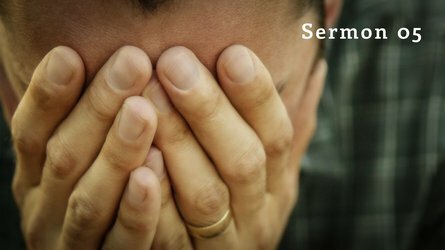 God loves the prayers of desperate people. 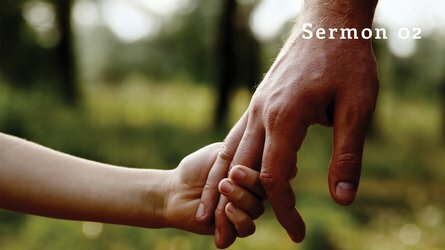 We must aim to have children who are redeemed by Christ. We are healed when we think of ourselves as being one who is loved by God. Hopeless and helpless is how I’m feeling right now. The devil is using my mind as a playground. Nancy, I can’t help but feel deep sympathy and pain for you. 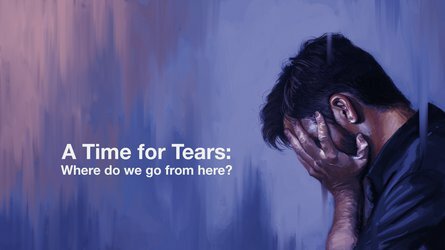 A Time for Tears: Where Do We Go From Here? Our society is rebelling against gender, and it is a rebellion against our Creator.